Come and join the spot-m team on a once in a life time expedition as we take you south from our camp in Mirleft into the magical wilderness of the world’s most famous desert, the Sahara. As we meet the end of the road just south of our surf camp and continue onto the off road tracks in our air conditioned 4×4, the true vast expanse of this incredible place unfolds before your eyes. Following routes only known by very few (us included!) the journey follows the contours of the Atlantic, making stops at some of the deserts coveted secret spots, known by even fewer, to surf some truly world class waves guaranteed to have a crowd count of zero. After a day of true exploration and crowd less surfing we then make camp under the incredible stars and enjoy a delicious traditional Moroccan meal. This truly is one of the planets last Surfing frontiers and we have it all right on our doorstep. 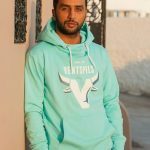 WITH OVER 8 YEARS RUNNING TRIPS TO THE DESERT WITH HASSAN, HWISTI IS AS GOOD AS IT GETS. HE HAS EVEN FOUND OVER 5 AMAZING NEW SURF SPOTS AND HAS HAD THE HONOUR OF NAMING EACH ONE. HE WILL BE OUR HEAD GUIDE FOR MANY YEARS TO COME. 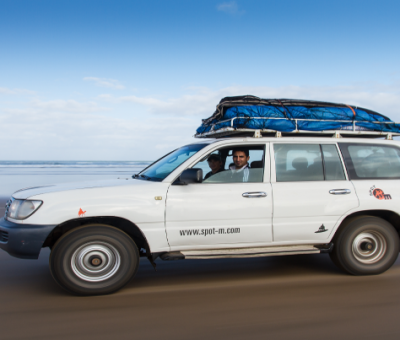 HASSAN IS THE PIONEER OF OUR SAHARA SURF TRIPS. WITHOUT HIS INCREDIBLE KNOWLEDGE THESE TRIPS WOULD NEVER HAVE BEEN POSSIBLE. HE HAS SPENT THE PAST 20 YEARS TRAVELLING THROUGH THE DESERT, SOURCING WAVES, FOOD AND WATER AS WELL AS TRAVELLING UNDER THE TUTELAGE OF BIG WAVE LEGEND JEFF HACKMAN. JEFF TOOK HASSAN UNDER HIS WING AND IN EXCHANGE FOR HIS DESERT KNOWLEDGE HE TAUGHT HASSSAN EVERYTHING HE KNOWS ABOUT BIG WAVES. 10. MORE STOKE THAN YOU CAN SHAKE YOUR STICK AT! Each trip is tailor made to suit what you want. With so many secret spots we will make sure you are getting the kinds of waves you like. 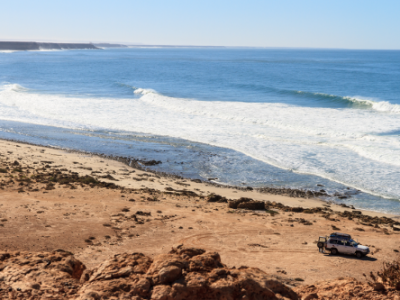 With over 500 miles of untouched coastline at our disposal, already with a huge knowledge of some truly world class waves spot-m’s sahara surf trips are not to be missed out on. For surfers this is a once in a lifetime opportunity to journey into some of the worlds most remote surf spots, with the incredible guidance and knowledge of our head guide hassan, a local surf legend and a man that knows more secret spots than anyone else in morocco. Not a surfer? don’t worry, surfing is just an added bonus to this truly breath-taking part of the world. this trip is perfect for surfers and non surfers alike, all you need is the spirit of adventure. 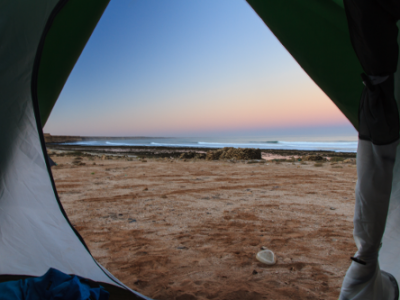 who can beat sleeping out under the stars after a hot dinner of bbq fish and warm mint tea/beer listening to the surf?  Sahara surf trips with Spot-M Morocco are the most incredible trips we offer. 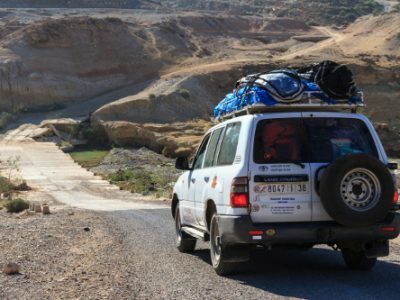 Venturing from our base on the edge of the Sahara our trips can cover up to 2000km of travel as far as Dhakla and the border of Mauritania. Sahara surf trips with Spot-M have been featured by MagicSeaweed.com/spot-m So don’t just take our word for it, read the article right here. If you would like to join us for one of these amazing trips to the desert contact us today to avoid missing out. 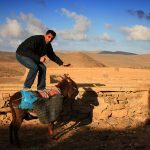 Come join the Spot-M Surf Morocco for a once in a lifetime expedition into the un-tapped Surf wilderness that is the Moroccan Sahara. Unlike other companies we are already based on the edge of the Desert at our Surf Camp in Mirleft. As such we dont need to travel for 5 hours from Tarazout just to reach the secret spots because they are right on our doorstep. This means that we can go deeper and still spend more time in the water by saving time and by having all the expertise to get you to the best spots. As we meet the end of the road just south of our surf camp and continue onto the off road tracks in our air conditioned 4×4, the true vast expanse of this incredible place unfolds before your eyes. Following routes only known by very few (us included!) the journey follows the contours of the Atlantic, making stops at some of the deserts coveted secret spots, known by even fewer, to surf some truly world class waves guaranteed to have a crowd count of zero. After a day of true exploration and crowd less surfing we then make camp under the incredible stars and enjoy a delicious traditional Moroccan meal. Our Sahara Surf trips are each tailor made to suit the surfers on the trip. This means if you prefer points to slabs or reefs over sand bars then we will make sure we are taking you to your kind of spots. We know mother nature does not follow a set routine so we stay flexible to make sure your trip is the best it can be. These trips are available for 1-5 nights and are all inclusive of: food and drink, surfing and camping equipment, surf instructors and insurance. £180 pp for 2 days based on group size of 2 or more. £90pp per additional day.